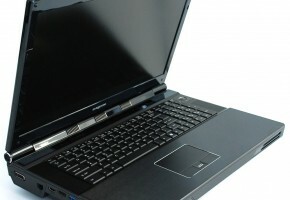 SweClockers claim that the upcoming announcement is not about desktop graphics cards. 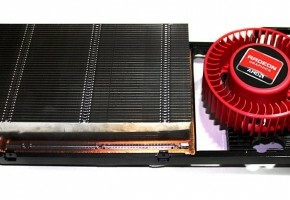 AMD will showcase its Piledriver CPUs at E3 — AMD FX-9000 and AMD FX-8770. It seems there are no Radeon HD 8000 series coming next week (or are there? check the latest post). I know what you might think, and there’s a little hope that it could be true, but let’s face some facts first. E3 attendees will be able to experience AMD-powered next generation gaming in person. Our newest innovations in desktop, tablet, notebook and console processing, and the latest AMD Radeon™ graphics cards, will all be on full display. 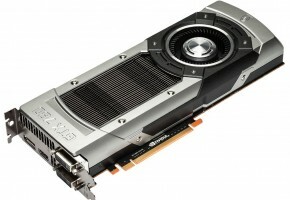 So, what are the latest graphics cards? 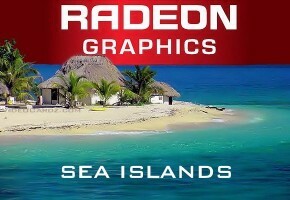 The Radeon HD 7990? Or maybe HD 7790? What if these are the Radeon HD 8900 series, including HD 8970 and HD 8950? I’ve been trying to verify this rumor, but everyone keeps their mouth shut. Gaming technologies? Let’s hope this whole hype is not about a new hair technology. Bringing to games? Where’s the hardware? They have a SURPRISE for GeForce team? Well it’s getting interesting. Notice that he tagged Radeon desktop graphics cards. This is probably the best indicator that we have. Tremendous week #AMDCOMPUTEX TY to AMDers. Big week ahead #AMDE3. Console press events on Monday, and AMD's on Tuesday. See you there? So they separate the console part from AMD news, at least we know it’s not only about console gaming. The E3 website isn’t really much helpful to tell us more. I’ve been digging into the story and found no reason to believe these are Radeon HD 8000 series. In fact the NVIDIA’s GeForce GTX 760 is arriving after E3 and we can already find first listing of the card in stores. Here, we have supposedly HD 8000 series coming next week and absolutely no trace of it in any store. Therefore I think this is not about HD 8000 series, but about Radeon HD 7990 and their latest APUs. However, if I’m wrong, then this is probably great news to everyone, and the timing is perfect. AMD Radeon HD 8970 Picture Leaked? AMD Radeon HD 9000 Series Launching in October?